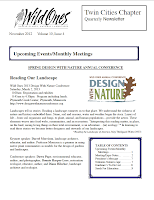 The quarterly newsletter of the Wild Ones Twin Cities chapter has just been posted. Read the August 2013 newsletter here. View older copies of our chapter newsletters on the newsletter page. 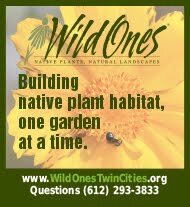 Link to list of nurseries in Minnesota with selection of native plants for gardens. 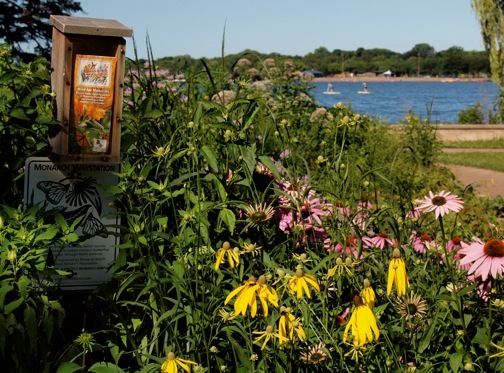 Make your calendars and join us for gardening and special events lakeside in 2018! 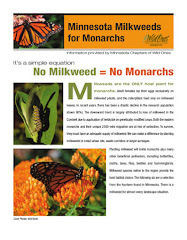 Link to selection of milkweed for Minnesota gardens. 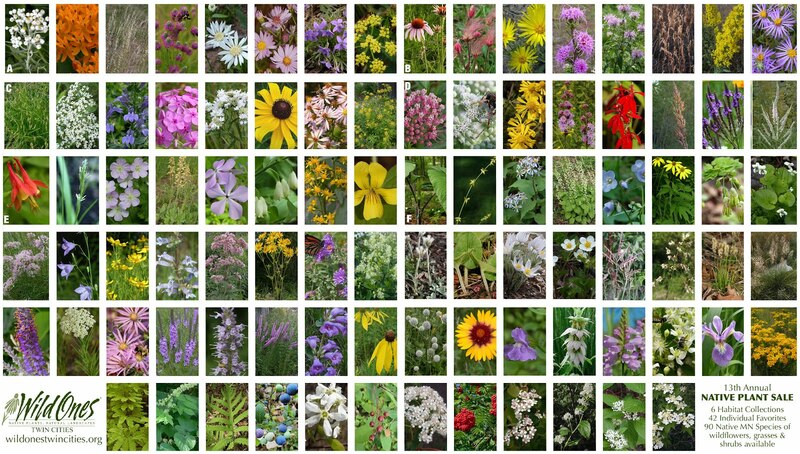 Educating the public about the benefits of preserving and restoring biodiversity of our native plant communities, beginning in our own yards and gardens.